We make sure that we match every client with the solution that would most efficiently answer all of his specific needs, time wise and cost wise. 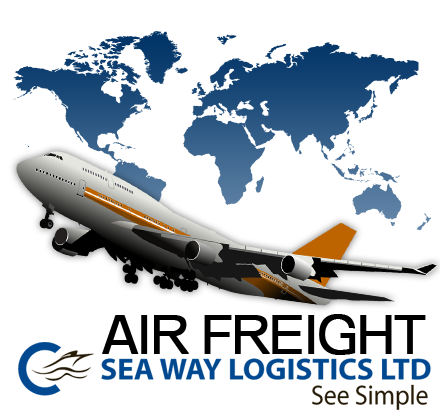 Our main goal is to transport our client's goods around the world quickly and safely. We emphasize in our service the importance of understanding the unique needs of each of our clients, maintaining high standards, aspiring to excellence and a constant improvement of the professional level of our staff and our information systems. Custom's regulations are complex and constantly changing. Our experienced specialists are closely monitoring these developments in order to keep our knowledge up to date. Our working philosophy is to ensure that our customers always come first. We aim to become your business partner, offering expert advice and solutions to all your importing, exporting and freight forwarding needs. No matter how much freight you need to move, where you need to move it or where its final destination is, our local agencies all over the globe will suite you the right solution to make it simplest and worthwhile. Your shipping needs, as complicated as it might be, become simple.